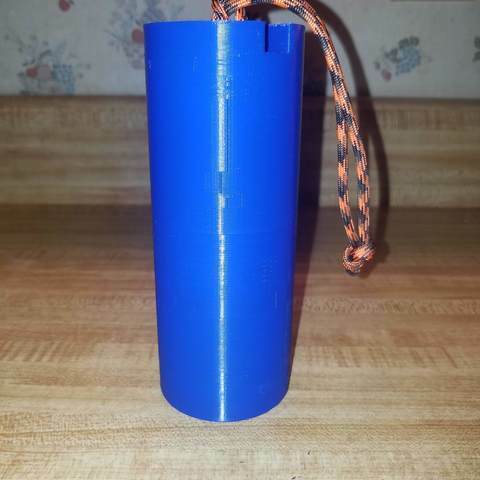 I designed this container to hold a 100ml dropper bottle. 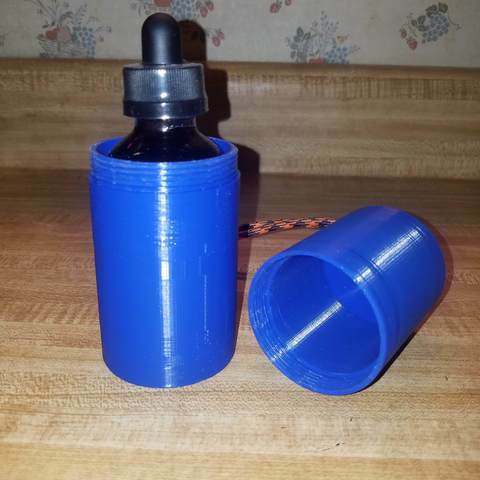 My daughter has seizures which we treat with CBD oil, however the glass bottles are not very good for traveling and day to day life in a house with three kids. Not to mention that the contents are very expensive so I drafted this up in Fusion360 and printed it on my Creality Ender 3. Enjoy!